Its stark but searing beauty is brilliantly illuminated by the powerfully nuanced voices of The Sixteen and the poetically rich accompaniment of the Britten Sinfonia, by turns cosseting and excoriating. James MacMillan’s association with The Sixteen dates back to 2001 when the ensemble commissioned its first new liturgical work from him. 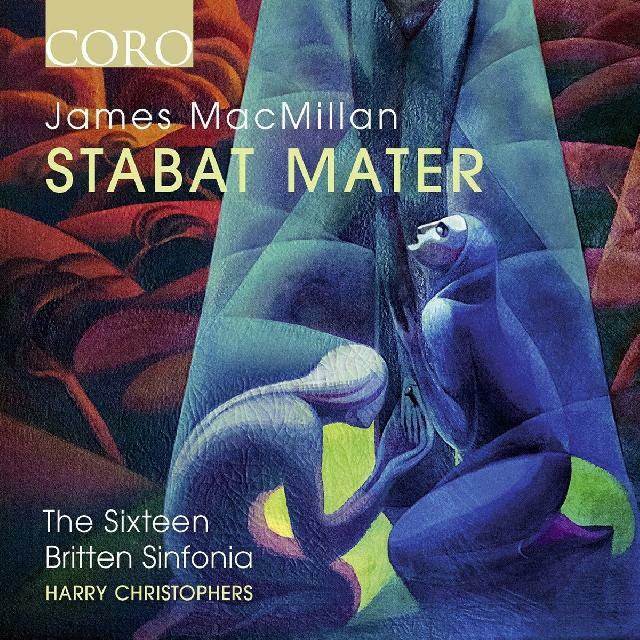 This resounding performance of his Stabat Mater goes a long way to validating conductor Harry Christophers’s description of MacMillan as “amongst a trio of truly great composers of sacred music” alongside Victoria and Poulenc. Structured in four sections, each with its own distinctive character, the work clearly comes from deep within the composer’s own devout Catholicism. Dealing with the reaction of Christ’s mother to his crucifixion, it is shot through with an often ferocious religious conviction and all too human emotions of heart-breaking intensity. Its stark but searing beauty is brilliantly illuminated by the powerfully nuanced voices of The Sixteen and the poetically rich accompaniment of the Britten Sinfonia, by turns cosseting and excoriating. Christophers directs with superb detailing and the unerring conviction that he is dealing with a masterpiece. He may well be right.